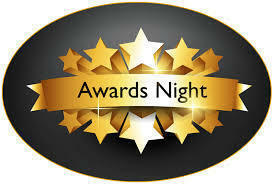 Award nights have been set for Teutopolis High School. The Senior Athletic Banquet will be held Wednesday, May 1st in the THS Cafeteria at 7pm. Senior Honor's Night will be held at 7pm, the following Wednesday, May 8th in J.H. Griffin Gym. THS Graduation is Sunday, May 12th at 2:00pm in J.H. Griffin Gym.